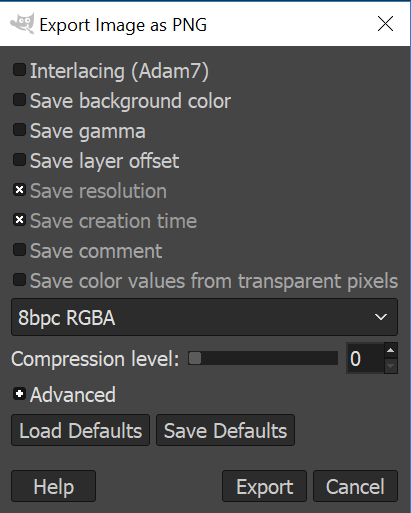 where (for example) I set different compressions level at each export, or changing 8bpc RGBA to (for example) 16bpc RGB etc. Also I'd like to repeat the same iteration but maybe for jpeg for example, with other options etc. Is there a way to script the whole process over a set of say 100 images? Browse other questions tagged gimp export script or ask your own question. Resize thousands of images all to different sizes in batch. Name and size are given in excel file. How to do it?